We provide innovative and flexible benefits solutions. 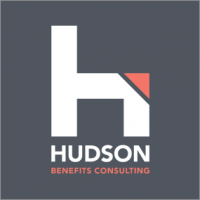 Hudson Benefits Consulting provides innovative and flexible benefits solutions for minority business owners who are focused on gaining profit while increasing value for both its consumers and employees. Hudson Benefits does this by putting people first. With a bespoke approach to consulting, Hudson Benefits is able to provide each of its clients a benefits package tailored to each of their needs.